"He's got too much pride, she's got too much prejudice. 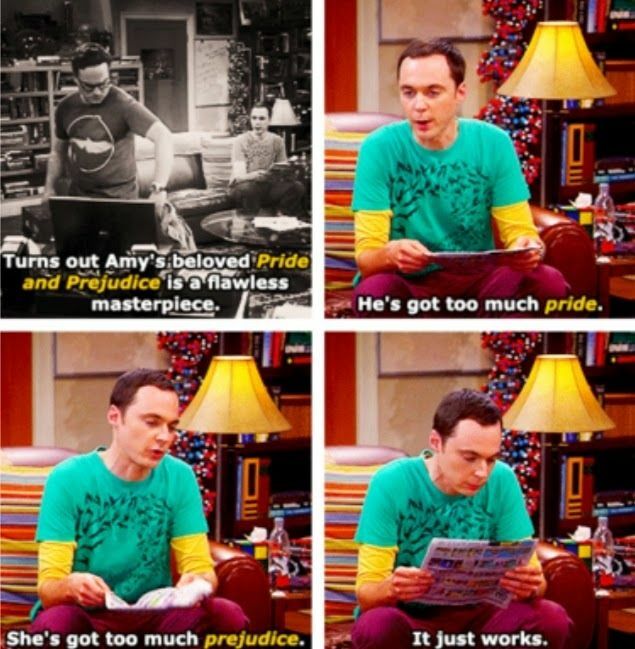 It just works"
It is a flawless masterpiece indeed Mr.Cooper. Pride and Prejudice is one of my favorite classics and I thought the narration by Rosamund was very fitting to the tone of the book. Her narration was very even and nicely paced. My only complain was her voice for Mrs.Bennet (Elizabeth's mother); it was a bit annoying for my taste. Elizabeth however was spot on! I cannot possibly write something that hasn't been written about this classic piece of literature. I read this when I was a teenager and loved it. Both Elizabeth and Darcy hold a special place in my heart. Their admittance of their faults is admirable. And their subtle romance contradicts all the romance that conquers literature nowadays.. 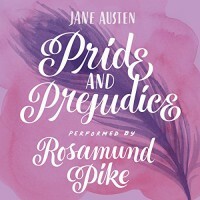 I do recommend this audiobook, if you like Pride and Prejudice. Plus, if you get the free kindle you can get this narration at 1.99$ which is an amazing bargain!